Though This Legend boasts Yellowcard alums Ben Harper and Longineu W. Parsons III among their ranks, they are no mere clone or even a Yellowcard-lite. As a matter of fact, their debut, It’s In The Streets, is closer akin to Sticks and Stones-era New Found Glory and The Starting Line’s Say It Like You Mean It. Hell, if Drive-Thru Records still existed, they’d be clamoring to release this record. From the opening six-string refrains of “Lyrics With My Pen,” It’s In The Streets proves to be more punk-pop than pop-punk time and time again thanks to relentless driving riffs and the same jaw-dropping drum work from Parsons all YC fans are accustomed to (“My City,” “Regrets,” “Josh Lights A Fire”), though the band is just as apt when they flip the script and go all-out pop on us (“Feeling Like I Should,” “Skin & Bones,” “I Deserve Better”). 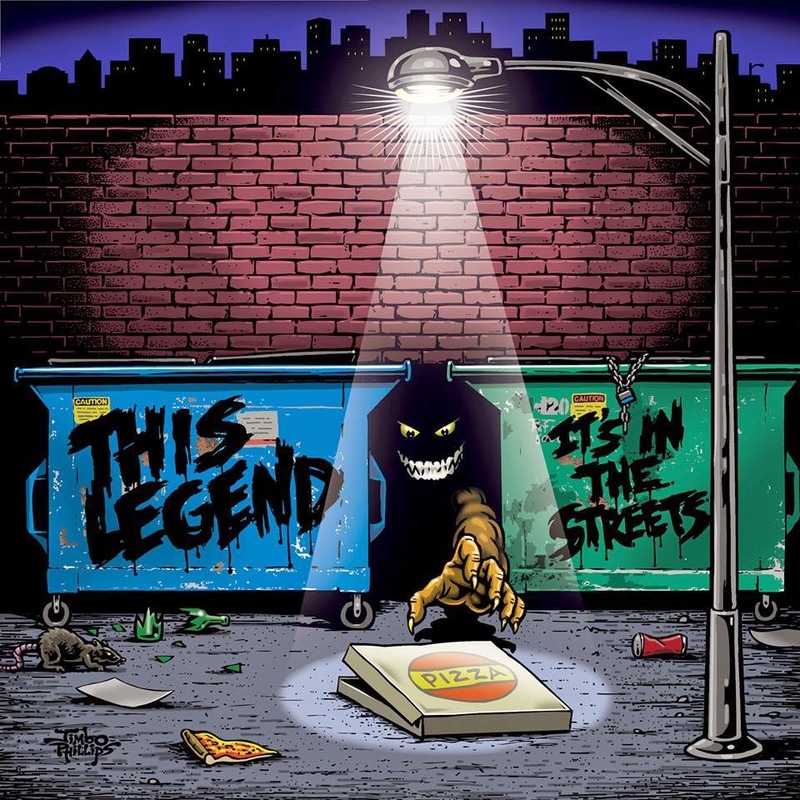 It’s In The Streets is fun and Warped Tour ready, but above all else it’s a good record that makes for an superbly easy listen.